The overuse of agricultural chemicals is a problem that has spiralled out of control in Quebec, says Louis Robert, who blames the private sector's influence on public policy. Robert is now running for the presidency of Quebec's order of agronomists. Quebec farmers are the heaviest users of chemical fertilizers in North America, says the whistleblower fired from his provincial post last year for exposing private sector interference in government studies into pesticide use. And just like in the case of pesticides, Louis Robert blames, in large part, the private sector's influence on public policy. The uproar in the Ministry of Agriculture triggered by Robert's dismissal pushed the seed expert into the limelight, and he is not leaving 32 years of public service quietly. 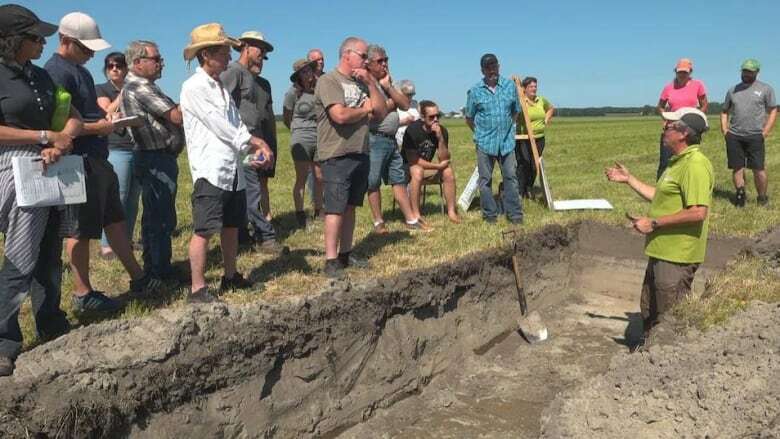 The overuse of agricultural chemicals is a problem that has spiralled out of control in Quebec, Robert said in an interview on Radio-Canada's Gravel le matin Tuesday. "Excess fertilizers, just like excess pesticides, will cause very severe damage to the environment," he said. Chemical fertilizer contain nitrates and phosphates, which can contaminate waterways and sources of drinking water, leading to excessive growth of algae. "The public is right to be concerned. We need to make a concerted effort to look at our agricultural practices." The quantities of fertilizer spread in Quebec are three times higher than in Ontario, and up to six times higher than in American states, said Robert. Yet an Agricultural Ministry document, dated May 2018, shows that Quebec's yields are no greater than those in other jurisdictions. Quebec is the only province where industry representatives sit and vote on the fertilizer recommendations committee, Robert points out. He said his own work shows that the committee recommended the lowest use of fertilizers between 1994 and 2003 — years when the association representing fertilizer manufacturers did not have representatives at the table. 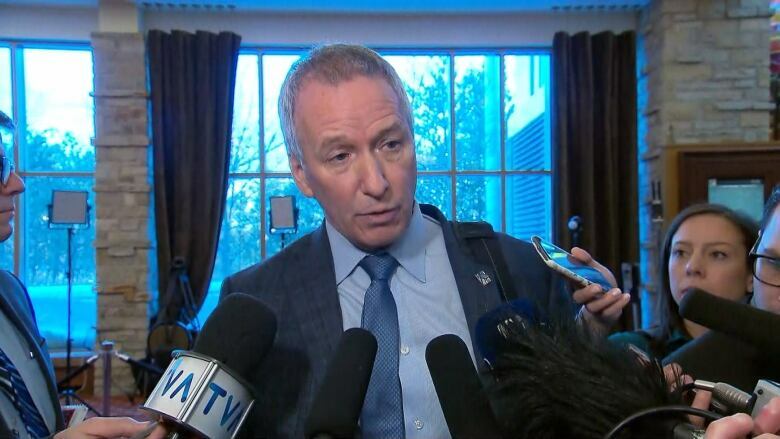 Robert, who won't say whether he'd return to his post in the Ministry of Agriculture were he to be reinstated, is now running for the presidency of the professional order governing agronomists in the province — the Ordre des agronomes du Québec. He's campaigning on a commitment to separate the roles of pesticide consultants and sellers. In Quebec, the soil and crop production experts who advise farmers on the use of pesticides are mostly employees of companies that sell these products. Many receive bonuses or commissions — something that is against the professional order's code of ethics. Robert wants "the agronomist responsible for the recommendation to not be paid in any way by a company involved in the manufacturing, distribution or sale of pesticides." He said he wants to develop a model similar to that now used in France, which recently barred agronomists from playing the dual role of vendor and consultant. The order of agronomists' current president, Michel Duval, worked in the chemical industry for much of his career, 24 years of which was spent at the global chemical company BASF. Last month, Duval told Radio-Canada, "We do not have any impact on the way the industry decides to work." Quebec has issues that need to be addressed when it comes to the influence of private chemical companies and the use of such products in the province, Duval said, but he said his organization has been addressing these issues for at least four years. However, he says he is not ready to go as far as the model used in France. Improving the relationship between private stakeholders, the government and farmers is key, he said, and agreements have been established with the province's agricultural and environment ministries. Since August 2017, there have been clear strides toward improving the independence of agrologists, Duval said. The next step, he explained, is to bring all stakeholders, public and private, together in the coming months. "We need to bring everyone together to make sure we find a solution," he told CBC on Tuesday. "Everyone needs to be part of the solution." 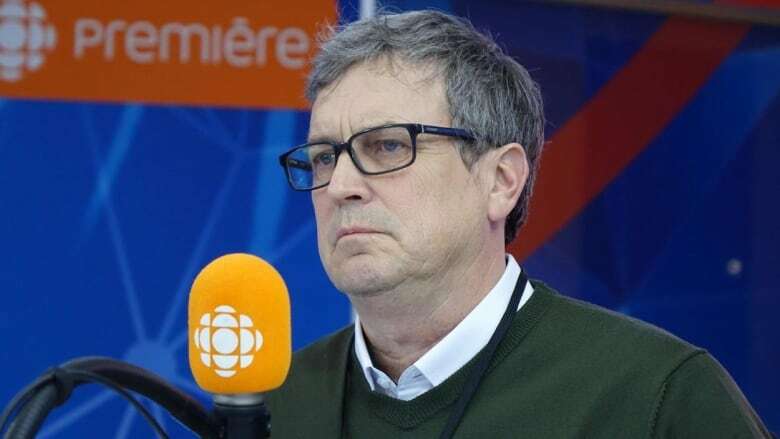 Quebec's agriculture minister, André Lamontagne, did not respond to CBC's request for comment on the debate over agronomists' ethics and his former bureaucrat's latest foray. However, the parliamentary committee on agriculture, chaired by CAQ MNA Mathieu Lemay, announced Tuesday it will look into "the question of the independence of research in the agricultural and food sectors and the practices of agronomists with industry links when it comes to prescribing pesticides."